In the aftermath of the tragic case involving Terri Schiavo, interest in living wills has increased markedly. 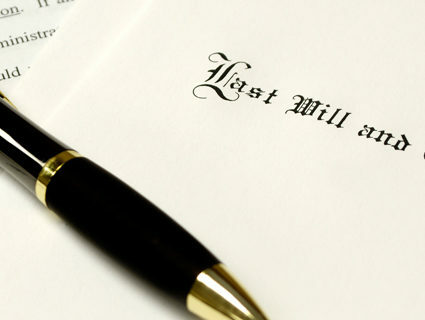 A living will expresses your wishes about being kept alive if you’re terminally ill or seriously injured. Other famous Americans have used living wills to retain control over their final medical care through use of a living will and a health care power of attorney. During the final weeks of his life, former President Richard Nixon refused “heroic measures” and received only palliative (comfort-easing) care at his home. Similarly, former First Lady Jacqueline Kennedy Onassis refused life-prolonging medical intervention before her passing. Perhaps you’ve reflected on your own wishes if you were to face a similar situation. Although no one likes to imagine the possibility of being in such a helpless state, the statistical possibility of such an event remains significant. This is why it’s wise to ensure that your wishes will be respected if you become incapacitated. 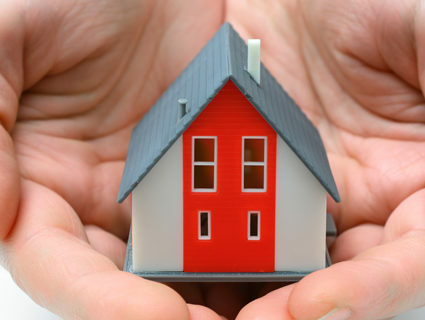 Just as a will becomes the governing entity for your estate after you die, a living will can make your wishes clear and legally binding in the event of a devastating illness or injury. 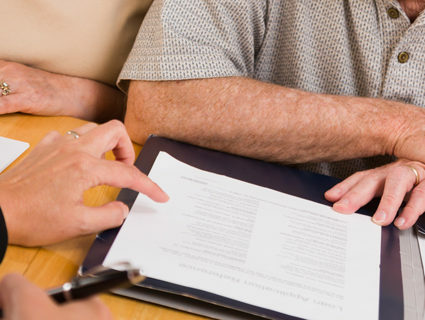 A living will is often referred to as a health care power of attorney. In it you state how you should be treated in the event of a terminal disease, severe illness, or tragic accident. By giving such directions when you are healthy, your relatives won’t have to make difficult decisions on your behalf, and you’ll receive the type of care you desire. To carry out your living will, you’ll need a health care directive, a written statement that expresses how you wish to be treated in advance of any incapacity. Make sure you give precise, comprehensive directions. You’ll also need a health care proxy, designating a representative to make your health care decisions based on the guidelines you provide in the directive if you are incapacitated or unable to communicate your desires.